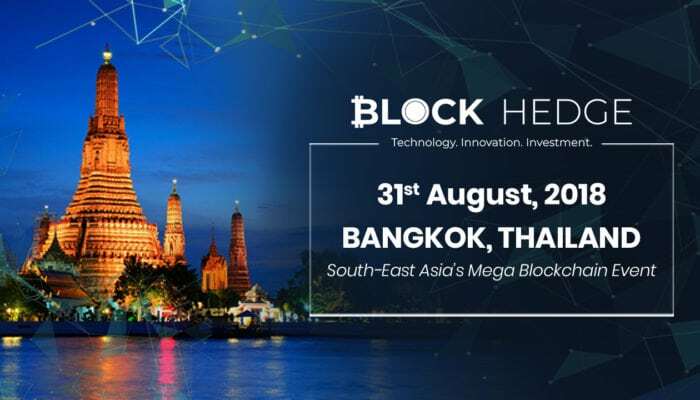 After receiving a huge response from the Crypto Con Mumbai, the Block Hedge team is now bringing South-East Asia’s biggest Blockchain event in Bangkok, Thailand. While dedicating to discovering the hottest innovations, market trends, and sensations around the crypto and Blockchain sphere, this event is going to be even hotter and bigger! And many more prominent speakers will be joining shortly.